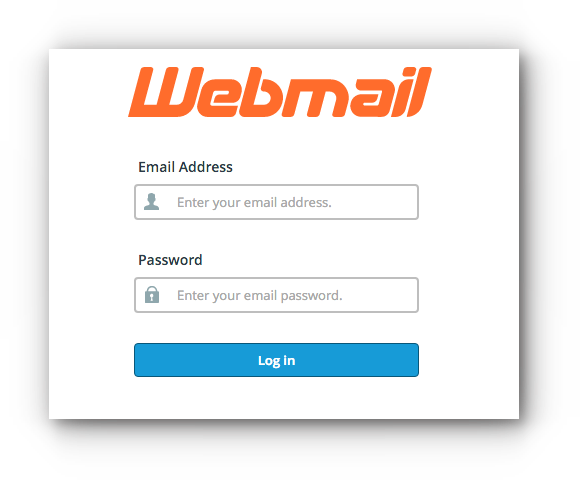 Home/Knowledge Base/Email/How to change email display name? 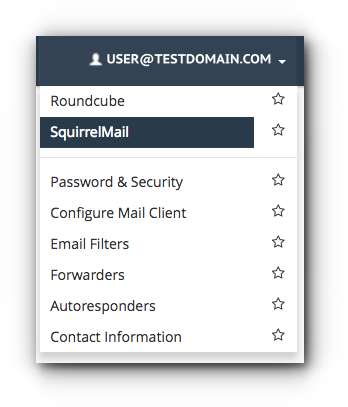 Changing display name of email accounts can be done via Webmail and third party email clients. Please follow the instructions below on how to change email display name. Step 4. Under Settings, select Identities and choose on the email address you want to modify the display name. Step 5. Enter the information in the Display Name field and click Save button. Step 5. Click on Personal Information. Step 6. Enter the desired display name in the Full Name field and click Submit button. Step 1. 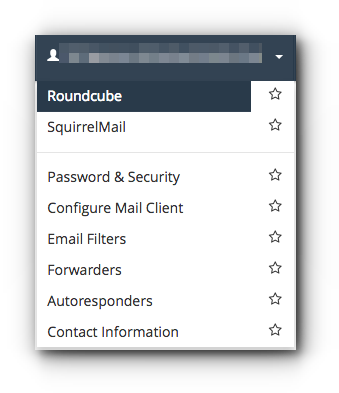 Click Mail and select Preferences. Step 2. Click on the email account. Step 3. Under the Account Information tab, look for Alias and click on it. Step 4. Click Edit Alias. Step 5. Double click the Full Name and enter the desired display name. Step 1. Go to Account Settings. Step 2. Click on the email address and select Change. Step 3. 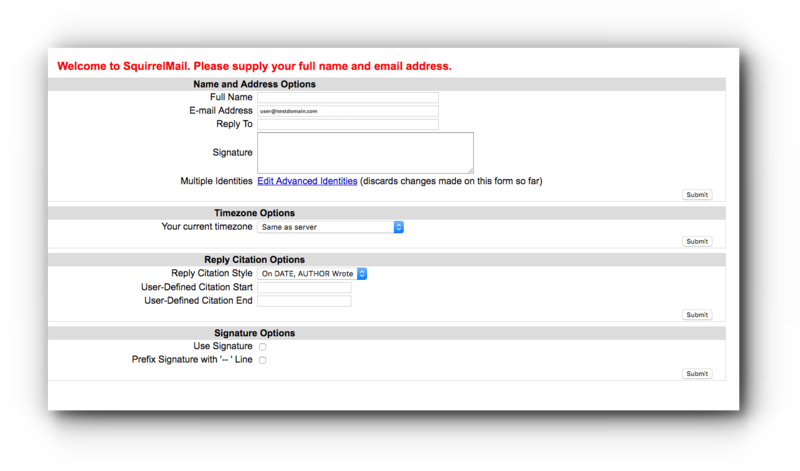 Under User Information, modify Your Name. Step 4. Click Next and wait for Outlook to recognize the settings.